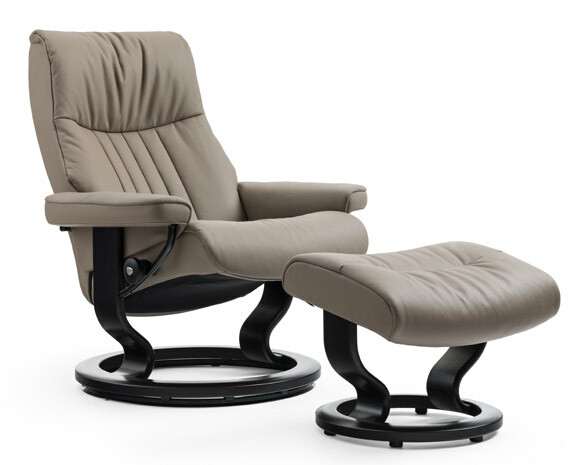 Stressless® open a new comfort studio at Jerseys’ largest furniture store – La Casa Room Interiors. In August 2015 Stressless® are proud to open a new Stressless® comfort studio at Jerseys’ largest furniture store – La Casa Room Interiors. Located on the outskirts of St Helier with an extensive range of brands and now proud to announce the addition of Stressless®. You’ll find best selling recliner models plus both traditional and modern sofa models and innovational accessories.